Elderly individuals often say that they prefer to continue living in their old homes even when medical conditions arise or activities of daily life become already challenging for them due to old age. They would tell you that they have been living there for decades and that they see no reason to move. Many times, however, things have changed, and the house and the neighborhood may no longer be as safe, accommodating, or healthy for senior individuals as they once were. 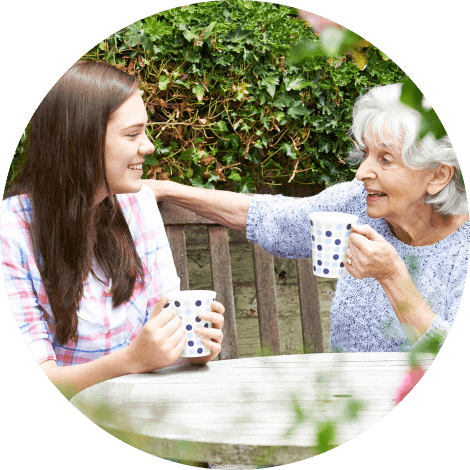 When the ones you love enter their senior years and would require special assistance and support in their day-to-day activities, you would often find yourselves conflicted as to the option to choose for your elderly loved one. When factors such as the state of your loved one’s home and neighborhood, the availability of caregivers, and the overall health condition of your loved one all point towards staying in their old home as a not-so-good option, then assisted living in California may be the best move to make. 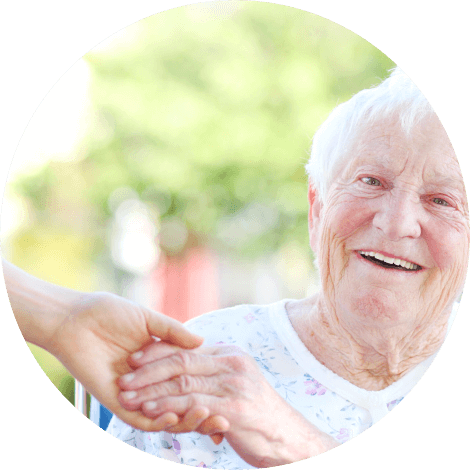 Assisted living facilities are set up and designed to provide a safe and comfortable environment for the elderly. Think of it as a modified home, complete with nurse-call buttons, automated appliances, and emergency equipment. These facilities are also surrounded by secure fences to keep your loved ones safe from burglary or attacks. Most assisted living facilities to offer non-emergency transportation services for their residents’ comfort and ease of travel. You will no longer have to worry about your elderly loved ones needing specialized transport and vehicles to take them to the grocery store or pharmacy. Appetites often diminish as your loved one ages, and they would especially not enjoy eating alone. 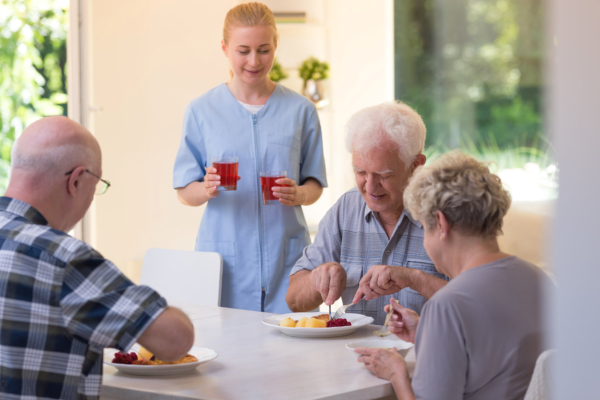 In an assisted living facility, nutritious and healthy meals are prepared according to the residents’ special diets, offering a wide range of home-cooked food for your senior loved ones to choose from. Plus, they will have other people to eat with—the company greatly helping with appetite. When your elderly loved ones are living on their own, they would be worrying about plumbing, electric, or house maintenance problems, especially if these issues are getting in the way of their day-to-day activities. In an assisted living facility, they no longer have to worry about having to wait for a plumber or electrician, as the facility’s maintenance is for the caretakers to upkeep. 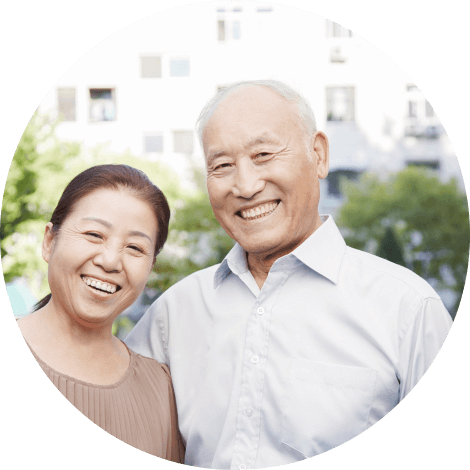 Opting for assisted living, such as a board and care home in Torrance will allow your senior loved ones to have the company of the other residents. They wouldn’t be feeling lonely or depressed, as they have companions to talk to, play board games, or take morning walks in the garden with. 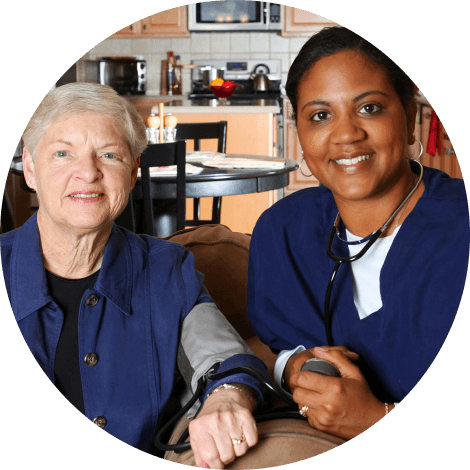 Pacific Sunrise Homes is a residential care facility in Rancho Palos Verdes California that is dedicated to providing a safe, comfortable, and happy home to your elderly loved ones. We’re ready to let your loved one experience quality assisted living. This entry was posted in Assisted Living Facility and tagged Assisted Living Benefits, Medical Condition, Non-Emergency Transportation. Bookmark the permalink.